Instagram was one of the biggest important social channels last year for businesses. That’s just one reason as to why it’s even more important that you have an Instagram marketing strategy outlined. 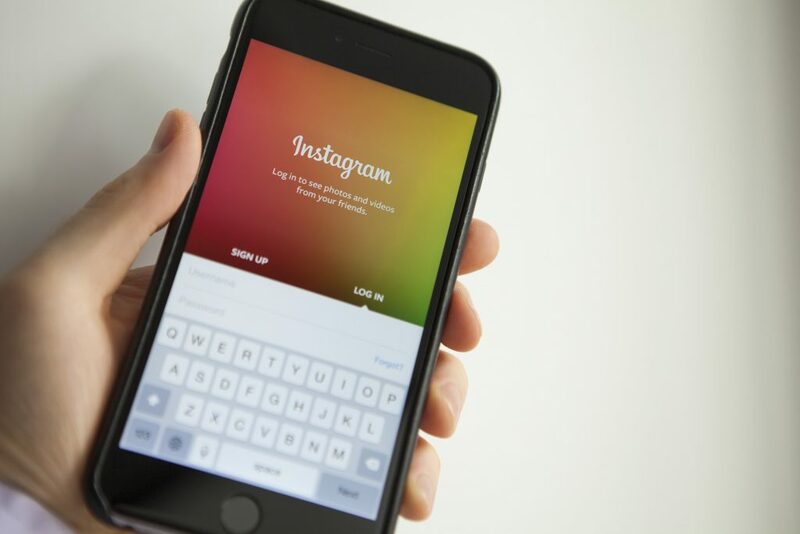 Not only is Instagram fun to create interesting and creative content, but it’s also the perfect social channel to help boost engagement, skyrocket brand awareness and multiply traffic, potentially hitting the jackpot with increased sales. Below, I will discuss how to develop an Instagram marketing strategy that will help drive more business. When deciding to use Instagram for business, there are a few important things you need to think about. The first being setting a suitable goal for your efforts and then identifying your audience. Once you have thought about those, you’ll need to consider how you will align them together to achieve results. If your focus on Instagram is straight-forward promotion, posting only sales posts, your audience may ignore it, potentially considering it as spammy or uninteresting. If that’s the case, they may also decide to unfollow you. Achieving sales on Instagram requires a strategy that engages your audience and makes them interested to find out more. Write a list of goals you aim to achieve and outline your target audience’s demographic details. Decide how you will educate, entertain and inspire your audience with your Instagram content. If you followed the above, you should have a clear view of what your goal will be and the ideal audience you will be targeting. The next step would be for you to choose the type of content that will fit with those goals and ideally, be interesting and engage your audience. As we all know, not all goals may stay the same, some might vary depending on the buyers’ journey. In that case, you would need to consider various types of content. Some content types that you could consider using for your Instagram marketing strategy may include; Instagram Stories, Instagram Live, Posts and Videos and Story Highlights. You may also even consider Influencer Takeovers, Instagram Ads etc. Test different types of content for the same goal, analyse which had the best results. Identify what content types your competitors are currently doing, and their reach. Think about the several types of content (Stories, Posts, Instagram Live etc) and how you can utilise them to increase your customers’ interest. Consider using user-generated content to increase customer trust. Once you have decided which content types you will try out, you’ll need to start creating them. There are several ways you could create content for your Instagram. Below are a few ideas to get started.
? 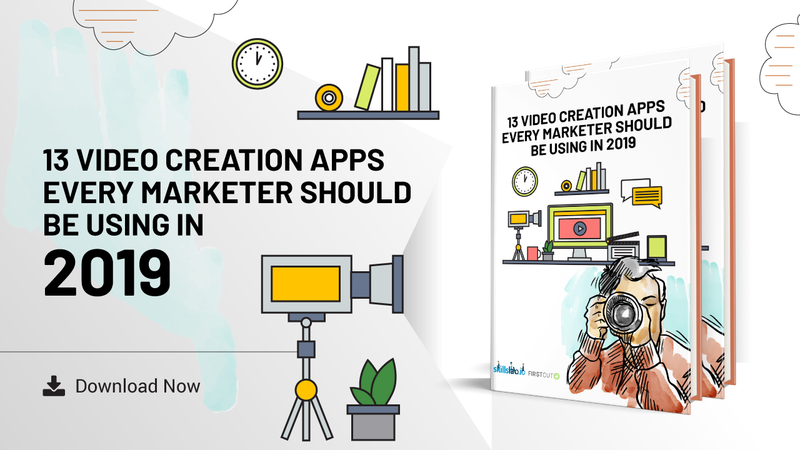 – Tools and Apps / There are various apps that you can use to create stunning content within minutes. Some of these include; Canva, Adobe Spark, Hype Type, Videorama, Typorama. Keep in mind, you don’t just have to use tools and apps either, you could use the camera on your smartphone just like the Mercedes Benz example above.
? – Outsourcing / You may decide to get some content professionally created by outsourcing if you haven’t got the resources in-house.
? – User-Generated Content / Utilising user-generated content is a great option and has proven to increase engagement. Just make sure you have permission to use it.
? – Working with Influencers / Partner with influencers/vloggers who can create the content for you. Make sure to partner with those that have a solid following for extra reach. Don’t just stick to your strategy. Some content that has gone viral in the past has done so due to the brand going above and beyond their strategy. They’ve left the comfort zone and tried new things, experimenting with their marketing. Don’t be afraid to try new things. Sometimes they may take off resulting in triple if not more reach and engagement. This could then lead to an increase in sales. 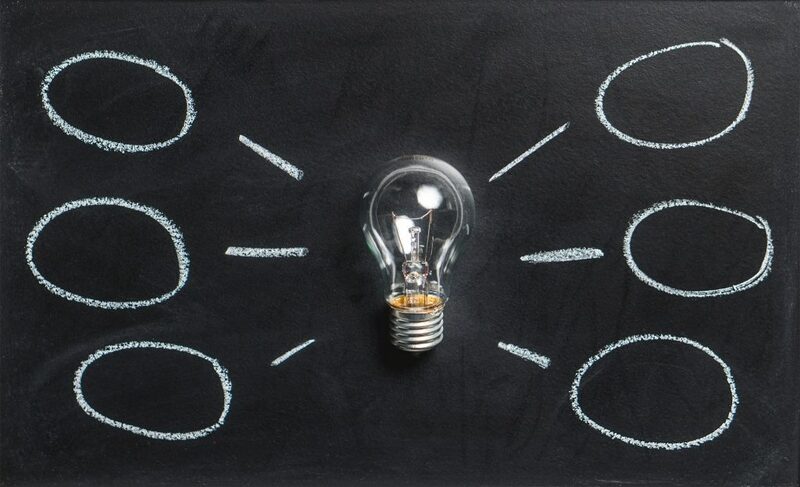 Trends are always changing, so to be sure you maximise your chances, you’ll need to stay up-to-date with what your competitors and industry leaders are currently doing and think outside of the box. The content you share has a goal. In order to achieve that goal, you’ll need to make sure you tell your audience to do something. Give them instructions and they’ll most likely follow them. If you don’t, they may just engage with your content or simply ignore it – they can’t read your mind so don’t expect them to do something if you haven’t asked them to. Recommended: 10 Instagram Hacks You Probably Don’t Use, But Should! Whether you’re requesting them to follow you on social media, leave a comment, reshare your content, visit your website or drop you a message, a call to action will help achieve that. 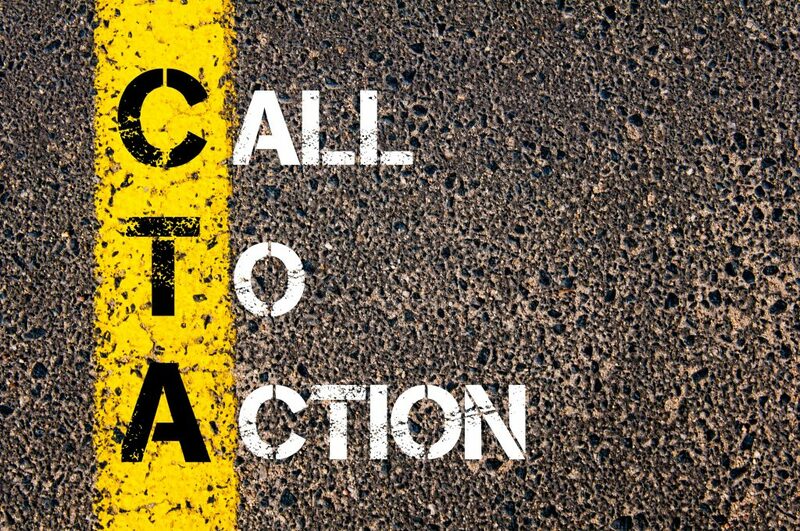 Regularly mix up your call-to-action copy to see what performs best and gets you the most valuable results. Below are a few ideas to help get you started.
? Add hyperlinks to your Instagram stories with a call-to-action telling them to swipe up.
? When working with influencers, make sure they tag your Instagram handle in the story.
? Add call-to-actions in your Instagram posts to direct users to click a link in your bio.
? Set-up contact information on your Instagram business profile and request people to get in touch via those methods.
? End your Instagram video posts with a call-to-action.
? Before you finish an Instagram live stream or story, add a call-to-action. 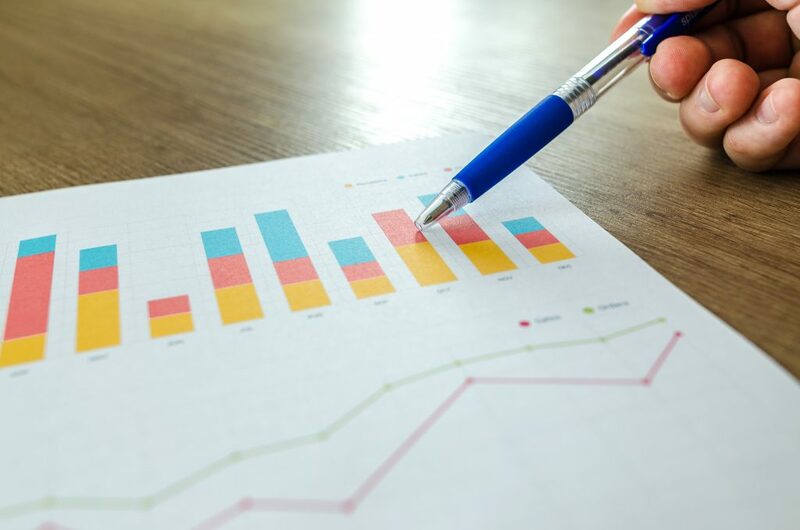 When planning to launch a new Instagram marketing campaign it’s vital to ensure you regularly measure the performance. This way you will be able to identify what has worked and what hasn’t, then find out why it didn’t work and improve on that. The metrics that are usually common with an Instagram marketing campaign are likes, comments, impressions, link clicks and follows. However, you should also consider reach as this will tell you a more accurate number of unique views on your content. Below are some quick tips for measuring the performance of your Instagram marketing strategy.
? Utilise Instagram insights to find out the performance of your content.
? Calculate your Instagram engagement rate (Divide the number of likes and comments by your follower count).
? View insights of individual posts to find out key information such as profile visits, reach, saves, follows, and how your content was discovered (Home, Profile, Explore, Other).
? Get your sales team to track down and nurture those that regularly follow and engage with your content on a regular basis. 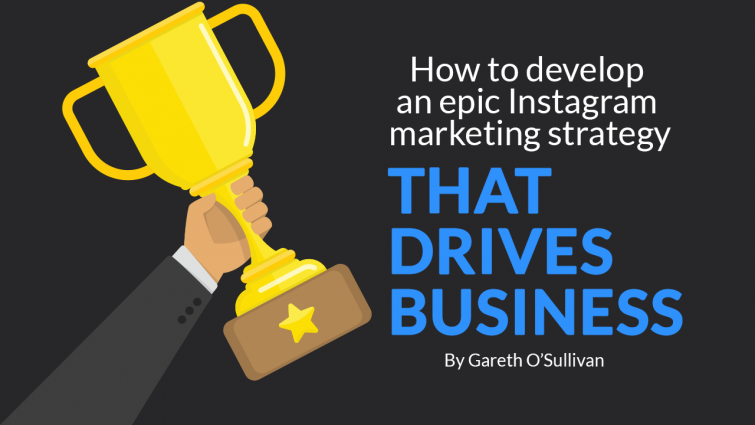 A successful Instagram marketing strategy takes time. You’ll need to test various content types, copy, call-to-actions etc. I hope you have found this article useful and learnt something new. If you have any questions feel free to tweet me.